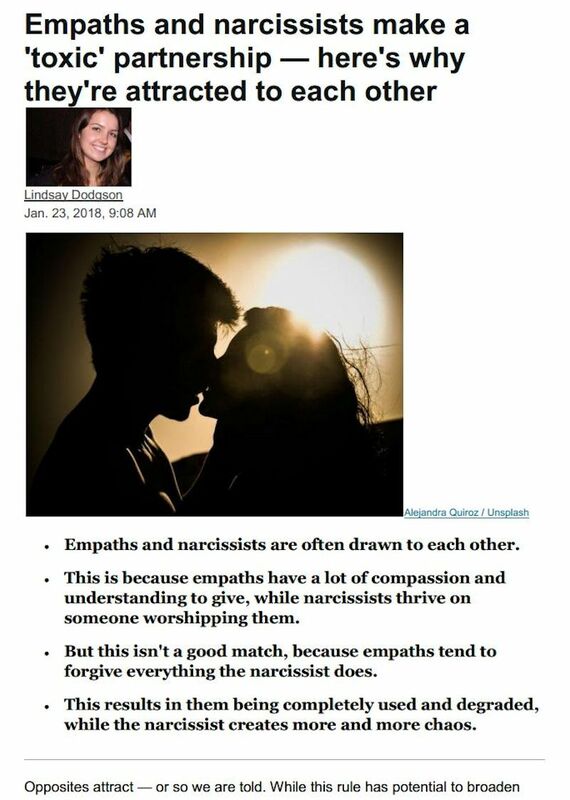 Are you in a relationship with a narcissist? 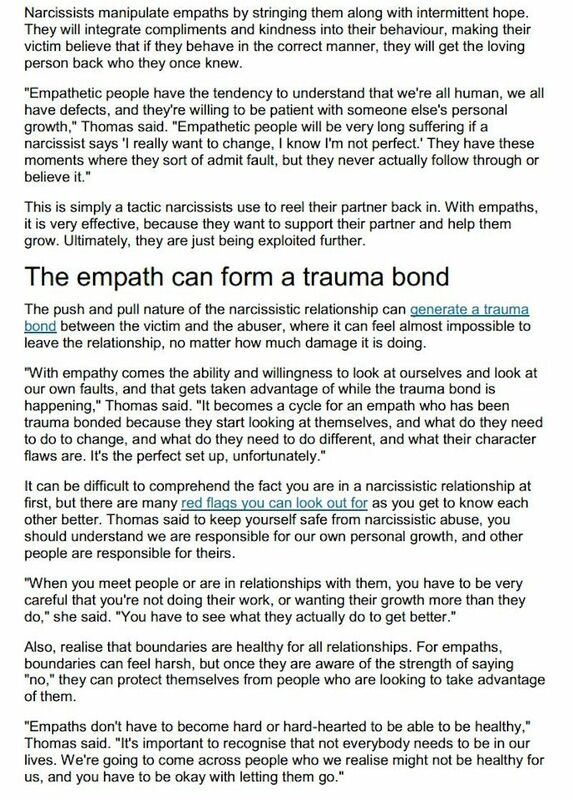 Get the “Narcissist Survival Guide” PDF here. On the surface narcissists can seem charming, intelligent, caring—knowing how to entice and lure their way back into your life. But once they reel you back then they revert to their egotistical selves. Their motto will always be “Me First!” Everything’s all about them. They have a grandiose sense of self-importance and entitlement, crave admiration and attention. They can also be highly intuitive, but use their intuition for self-interest and manipulation. 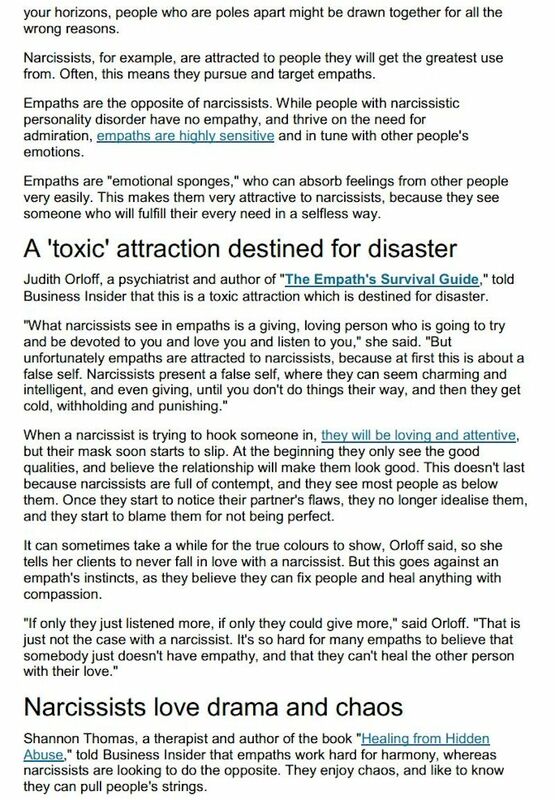 Narcissists are so dangerous because they lack empathy, have a limited capacity for unconditional love. Sadly, their hearts either haven’t developed or have been shut down due to early psychic trauma, such as being raised by narcissistic parents, a crippling handicap both emotionally and spiritually. (The damage of narcissistic parenting is outstandingly detailed in Alice Miller’s book “Drama of the Gifted Child”). Hard as it may be to comprehend, these people have little insight into their actions, nor do they regret them. 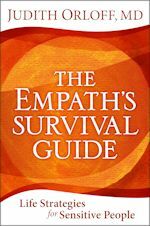 To learn more about empaths and narcissists read The Empath’s Survival Guide.